Now that it’s summer time, there’s no doubt that most of you are now putting on some sun block. Some doctors say that too much UV rays from the sun will definitely burn your outer skin. However, I’m sure that after reading this article, you’ll definitely think over putting it on. As we all know, sunlight is a very good source of Vitamin D. The Vitamin D can also be obtained through eating various foods. However, the sunlight gives us Vitamin D in high amounts. In the past, there are only a few records about the benefits that Vitamin D can do to your body. 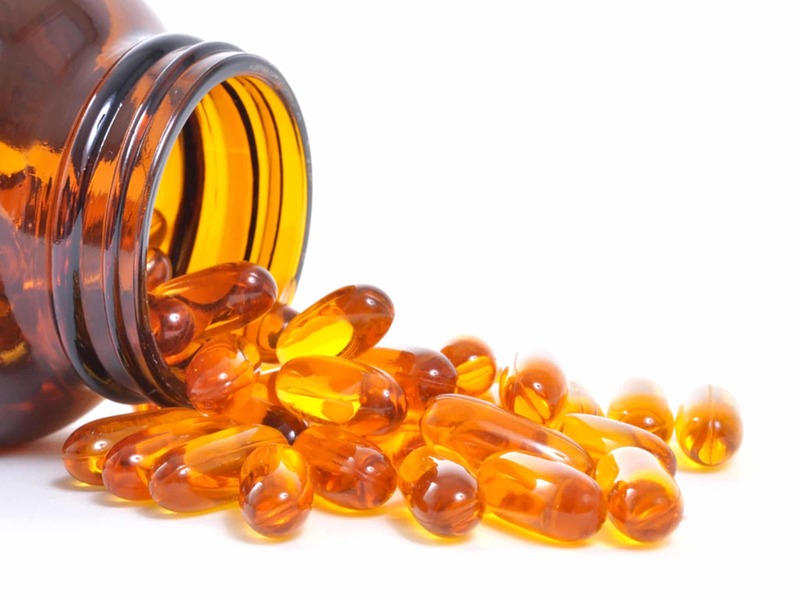 However, recent studies have shown that high amounts of Vitamin D helps thyroid patients in battling thyroid-related diseases such as hypothyroidism and goiter. Making the long introductions short, scientific studies done by Dr. Richard Shames had shown that the Vitamin D is very essential when curing Thyroid Patients. 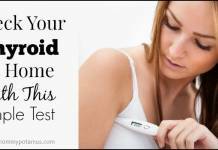 According to him, the thyroid gland may or may not work, depending on the presence of Vitamin D in a person’s body. He said that, in order for the Thyroid gland to produce its hormones such as T3 and Thyroxin, the Presence of Vitamin D is very important. After examining a patient he used to examine, he had found out that even if they are giving the patient the much needed thyroid and herbal medicines, the patient’s body had failed to produce the much-needed Cortisol. 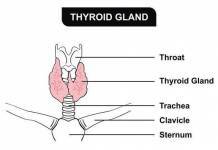 However, after giving the patient with Vitamin D in high-normal ranged dose, that’s where the patient’s thyroid gland had started to do its work again in a normal way. Eventually, Dr. Shames had found out that when it comes to thyroid patients, they need at least 4000 IU of Vitamin D daily in order for the thyroid gland to function properly. This amount can be obtained freely by letting yourself out in the sun in a daily basis. What’s more interesting with Dr. Shames’ test is that unlike from the research during 1950s saying that the right amount of Vitamin D for your body is about 400 IU, they found out that the needed Vitamin D by our bodies nowadays is at least 1000-2000 IU. However, this amount is for healthy people only. For those who experience thyroid-related problems, they’re going to need more of it. And since Vitamin D medicines are way too expensive to take every day, I’m sure that letting yourself out in the sun will definitely do the trick, whether you’re a thyroid patient or not.